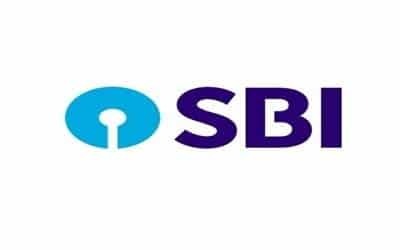 New Delhi, April 9 (IANS) State-run State Bank of India (SBI) said on Tuesday that it has put non-performing assets (NPAs or bad loans) worth Rs 423.67 crore on auction to recover unpaid dues. The accounts — Kamachi Industries owes Rs 364.80 crore and SNS Starch has Rs 58.87 crore due – to SBI, the bank said. The bidding for these properties will start on April 25. SBI, the country’s largest lender, has been active as well on NPA recovery channels outside the insolvency process . The bank is looking to sell all of these stressed assets on a 100 per cent cash-basis, but the actual realisation will depend on the reserve price and bids received from the buyers. The SBI has seen its asset quality improve in the current fiscal. The percentage of its net NPAs eased to 3.95 per cent in the third quarter of the last fiscal, from 4.84 per cent in the previous quarter. Last month, the bank had put NPAs worth Rs 6,169 crore on auction.